Building, renovating or seeking that special piece of hand-crafted furniture? All types of new homes. We will design for you or choose a plan on Certified Plans. The more timber in the job, the better we like it. Our architecturally designed plans are ready to build immediately or can be customised to reflect how you live. All types of joinery, supply and fitting. From kitchens, stairs, windows, doors and bars and shop interiors joinery fit-out. We say “If you can’t buy it, we can make it”. 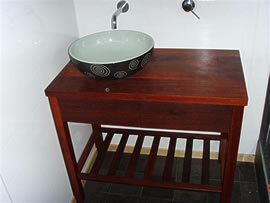 Cupboards, bookcases, tables, units, timber worktop and lots more. Taupo Area. 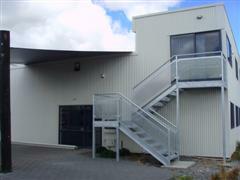 We do full management from concept, to full drawings, council permits and all building stages. 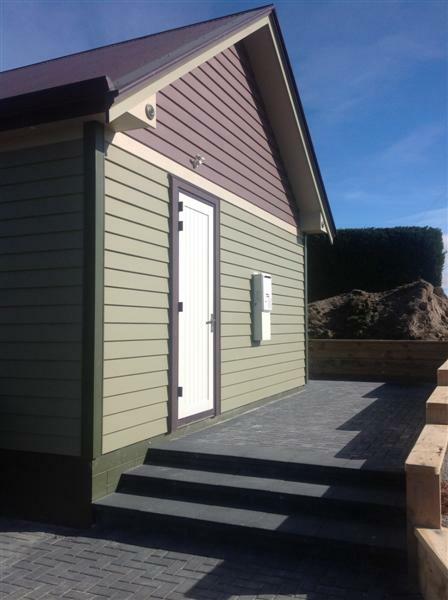 All types of building work undertaken in the Taupo area, from timber yurts, doors, kitchens to working on new buildings.